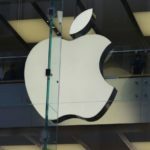 J.P. Morgan began covering the shares of Apple Inc (AAPL) with an “Overweight” rating, as the firm forecast strong growth for the tech giant’s services business, which encompasses App Store, Apple Music and Apple Pay offerings. J.P. Morgan initiated Apple with a price target of $272. Apple shares closed higher for the sixth time in the past ten trading sessions on NASDAQ on Thursday. It has also been the sharpest daily surge since September 13th. The stock went up 2.06% ($4.53) to $224.95, after touching an intraday high at $226.44, or a price level not seen since September 14th ($226.84). 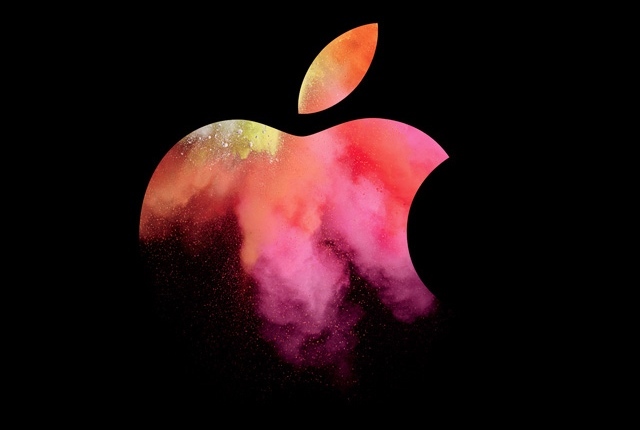 Shares of Apple Inc have surged 32.93% so far in 2018 compared with an 8.99% gain for the underlying index, S&P 500 (SPX). 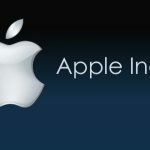 Apple Inc is “transforming from a hardware company to a services company faster than investors had expected, which is driving financial and valuation upside,” J.P. Morgan analyst Samik Chatterjee wrote in a Thursday client note entitled “Time for Apple Picking: Initiate OW on Compelling Services Transformation, Ripe Installed Base, Core Capital Deployment”. “We expect increasing appreciation of acceleration in growth, along with greater visibility into earnings and cash flow with increasing mix of Services,” Chatterjee wrote, cited by CNBC. 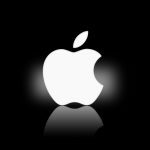 According to the analyst, services sales grew to 13% of Apple’s total revenue during fiscal 2017. In comparison, services sales accounted for 8% of the tech giant’s revenue in fiscal 2012. Chatterjee expects the services segment to account for 20% of Apple’s total sales by fiscal 2021. 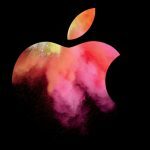 According to CNN Money, the 34 analysts, offering 12-month forecasts regarding Apple Inc’s stock price, have a median target of $235.00, with a high estimate of $300.00 and a low estimate of $165.00. The median estimate represents a 4.47% upside compared to the closing price of $224.95 on September 27th. The same media also reported that 22 out of 40 surveyed investment analysts had rated Apple Inc’s stock as “Buy”, while 14 – as “Hold”. On the other hand, 1 analyst had recommended selling the stock.